Is a professional, licensed cosmetologist and certified Redken Specialist. She has worked in the hair industry for the past several years. 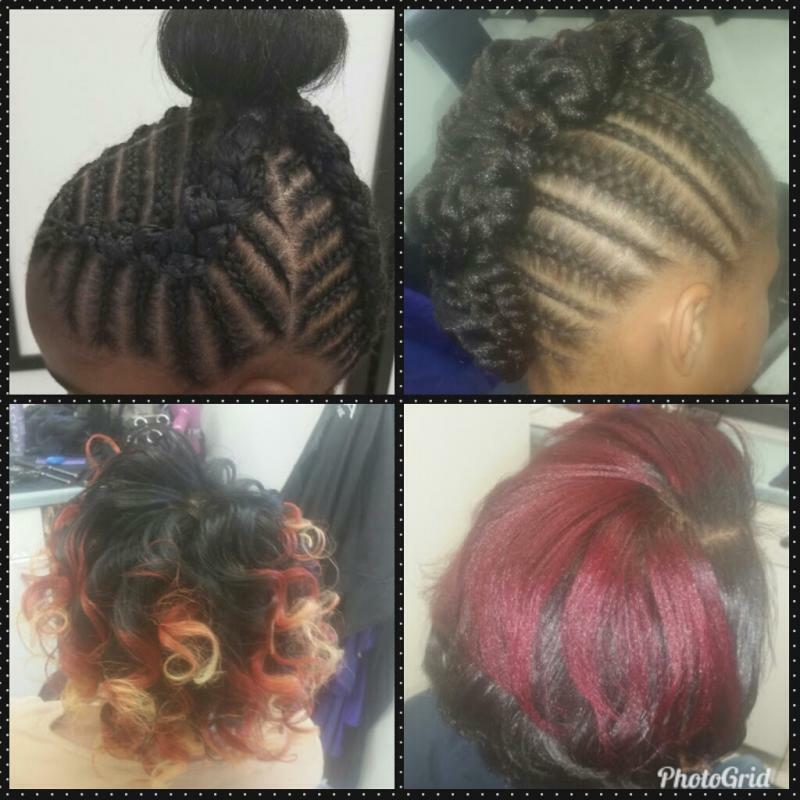 She specializes in hair care and braiding and is capable of delivering other quality services within the industry. Erica is vibrant and focused on delivering professional services for all of her clients. She consistently operates within the professional realm. YOU WILL BE SATISFIED WITH YOUR HAIR EXPERIENCE!! 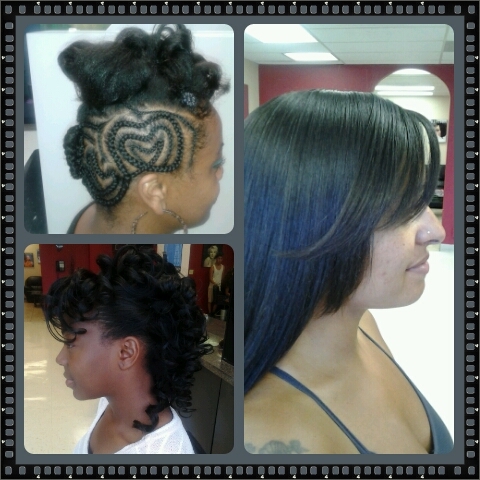 Chic Designs is in the beauty and hair business. Focused on the client, we deliver effective quality services.The client's hair and experience with us is our business! Chic Designs is all about promoting modern, fashionable healthy hair with beauty and elegance. We believe healthy hair will enable the client to achieve whatever goals or desires they have for their hair. “Becoming a Redken Specialist has given me deep insight into hair care. This includes broad knowledge and understanding hair-science. The Redken Art of Consultation will provide all the information you need to achieve and maintain healthy hair!" The Redken training I have received to become a “Runway Stylist” has uniquely prepared me to deliver the latest techniques and products used in the industry, and which will keep the client looking chic!! As a Certified Redken Specialist, I am bringing the “Runway” to the salon!